A new company started by native New Mexican Mark Chavez could lead us away from the cloud and into the light. 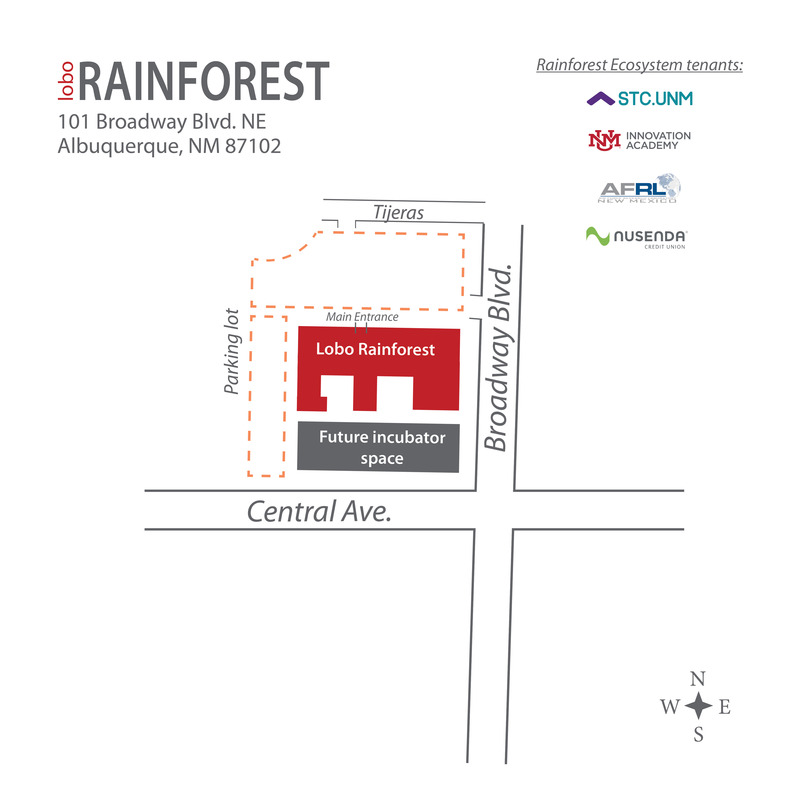 Chavez, along with co-investors and a fresh influx of capital from STC’s Co-Investment Fund, is working right now at the Lobo Rainforest Building in downtown Albuquerque to create a new way to give online users control over their own data is an innovative peer-to-peer online communications program that circumvents current social media platforms. To read more, see Kevin Robinson-Avila’s June 25, 2018 article, “Lens startup focuses on cloud-free online privacy,” from the Albuquerque Journal’s Business Outlook, reprinted below.